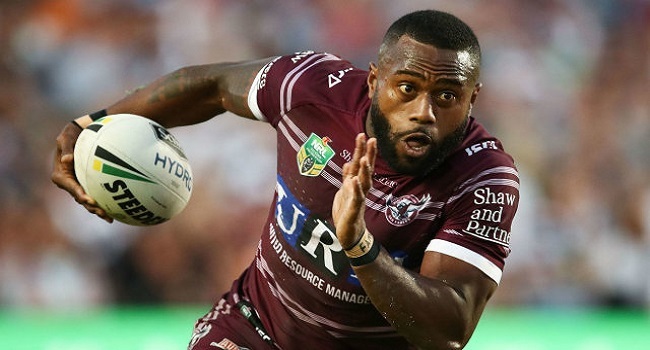 Vodafone Fiji Bati winger Akuila Uate has signed a three-year deal with Huddersfield Giants. The 31-year-old has represented both Fiji and Australia at international level. According to skysports.com, Uate has been a prolific scorer in the National Rugby League, with 129 tries in 200 appearances. Uate says he is looking forward to joining the club, meeting the fans and being a part of a great culture.